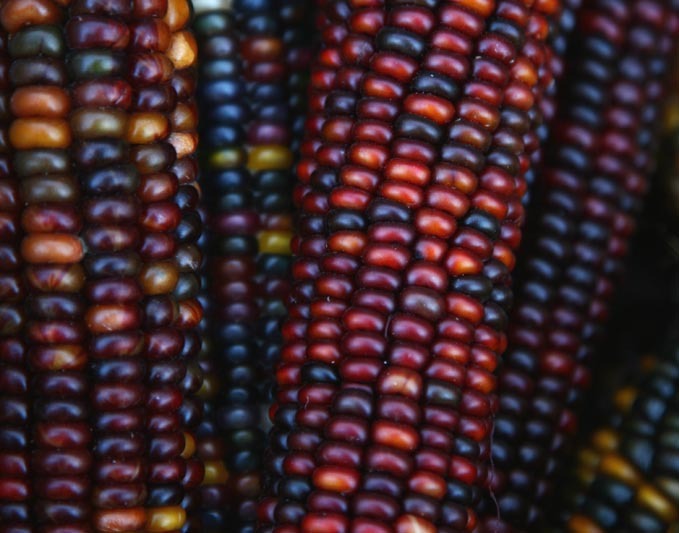 What is it about these rich colors that don’t seem to appear anywhere else in nature? 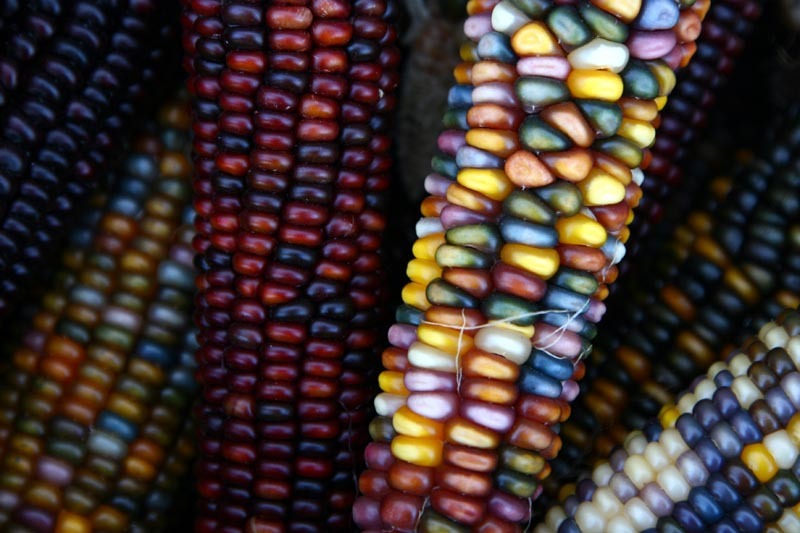 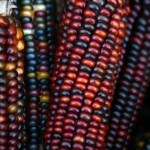 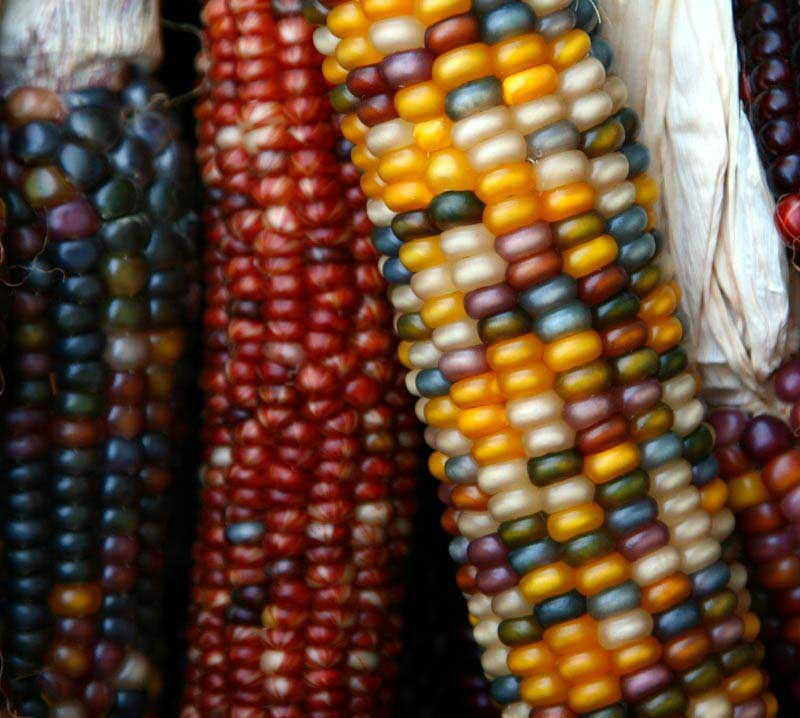 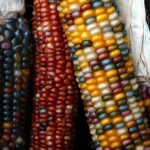 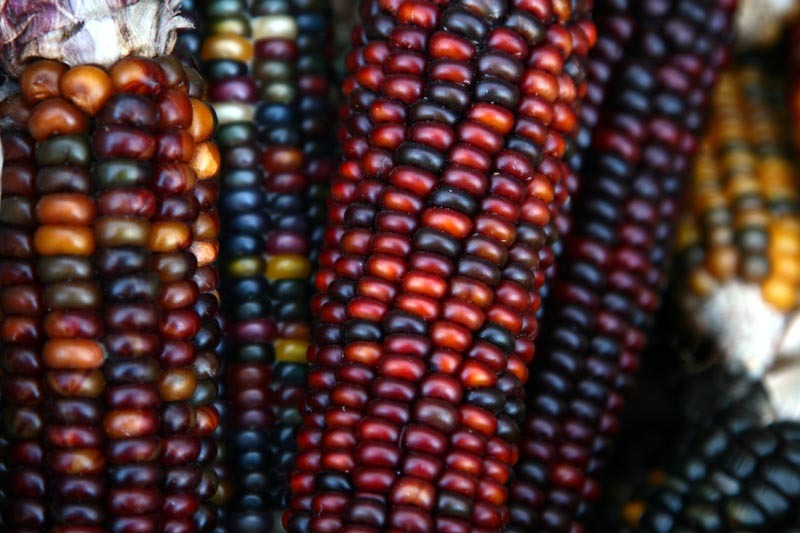 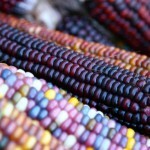 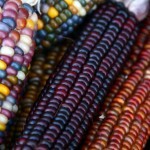 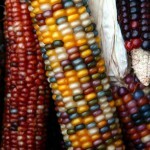 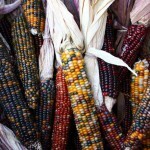 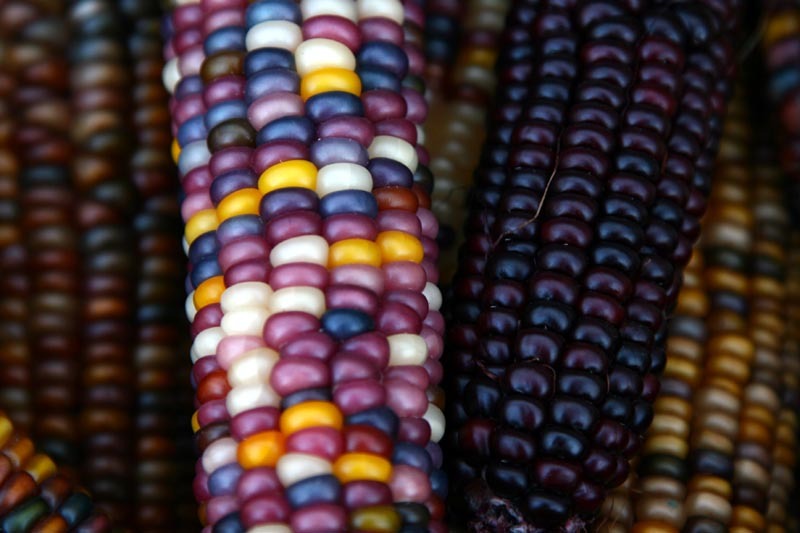 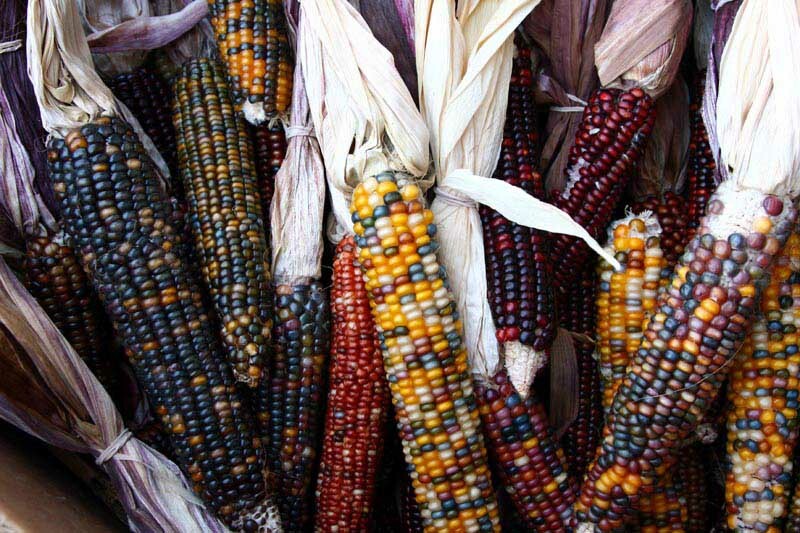 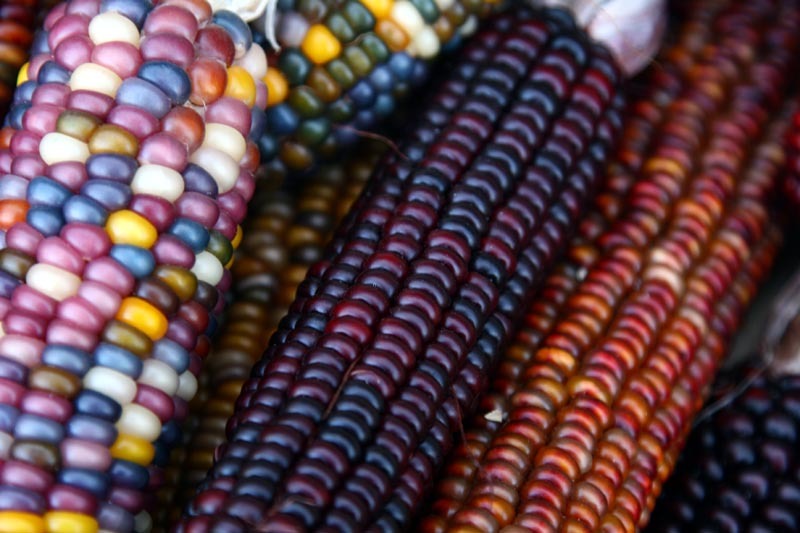 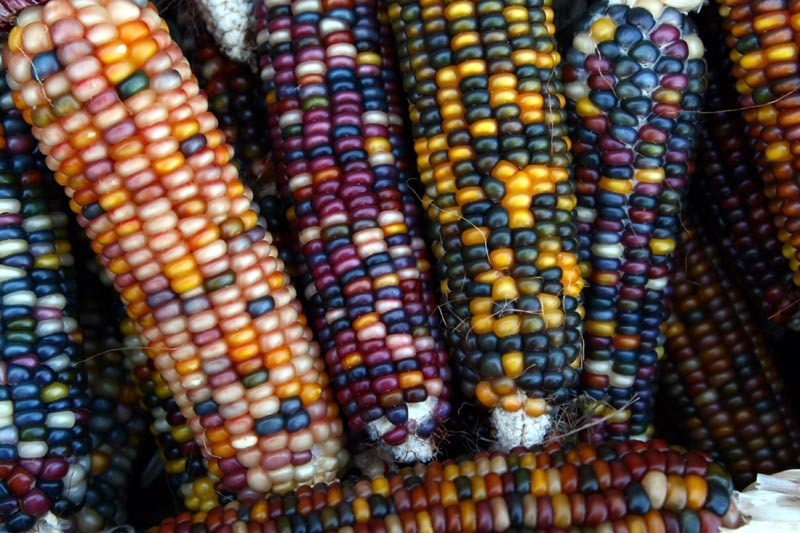 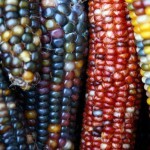 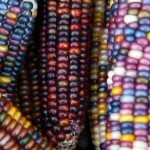 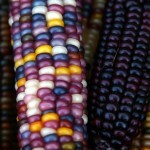 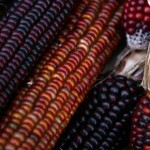 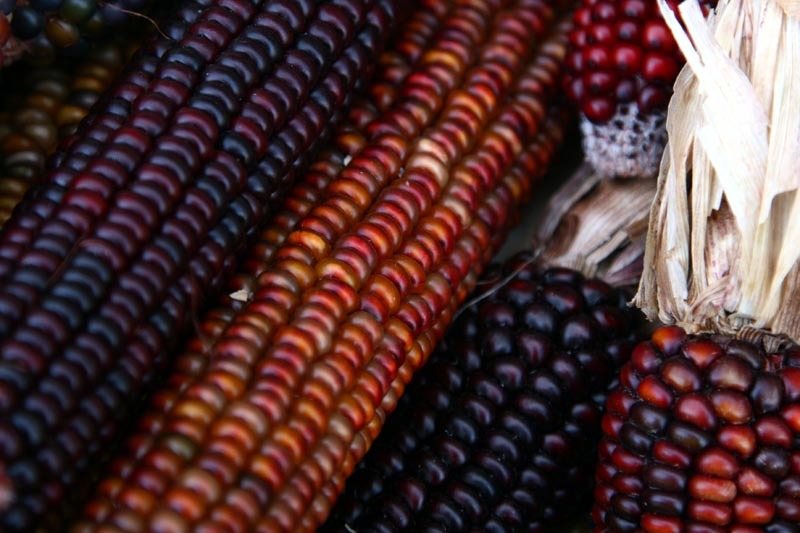 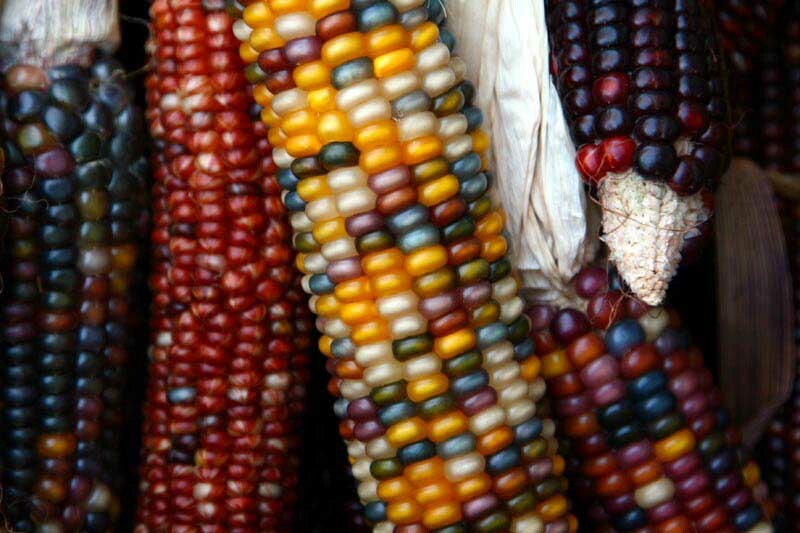 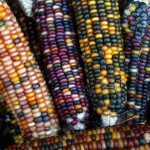 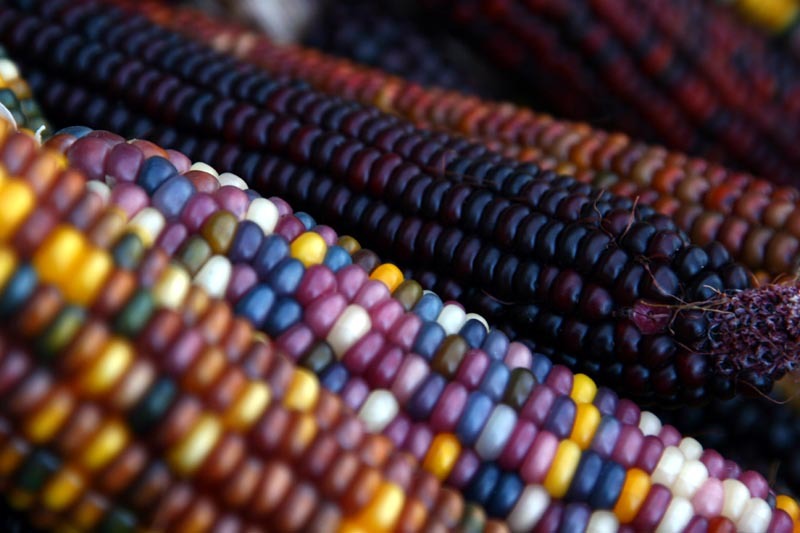 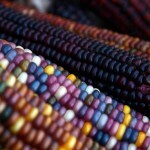 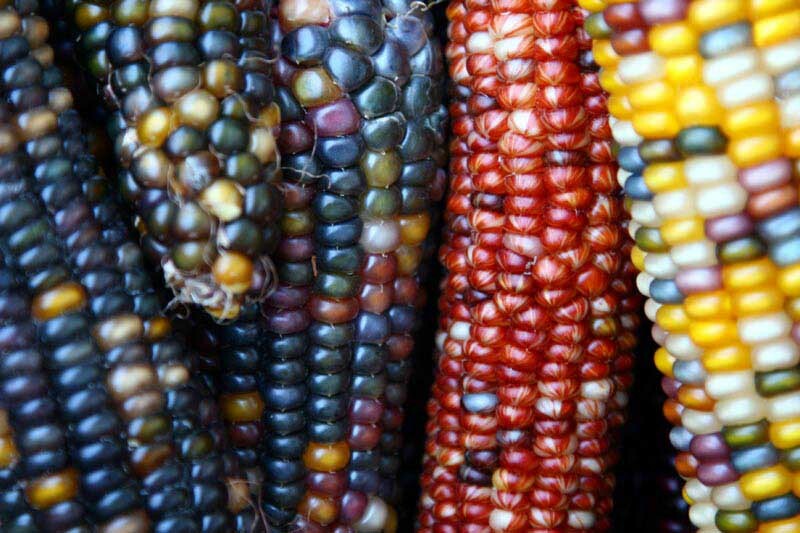 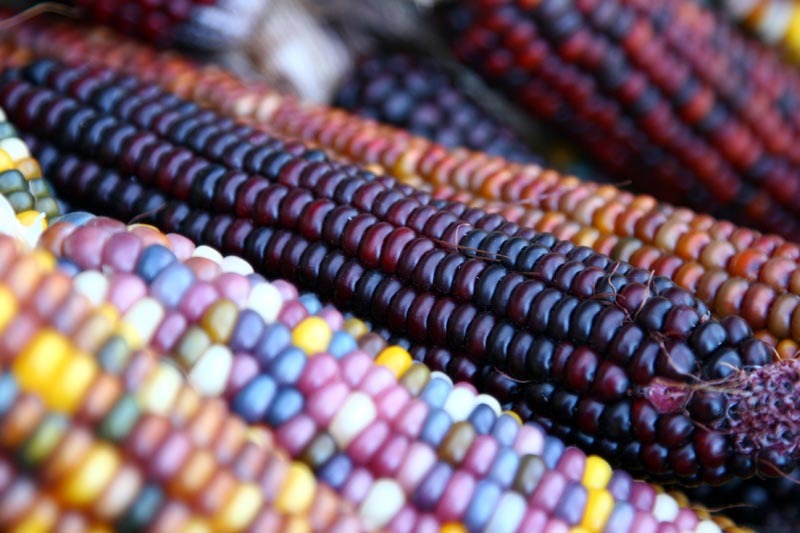 I’m sure they do, appear – wine, indigo, burgandy, sienna – but how they appear together in Indian Corn is absolutely beautiful. 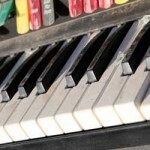 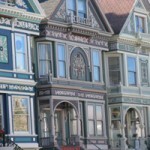 Another little part of the story …. 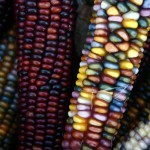 As I was taking these, I was obviously contemplating them for composition and color, rearranging the ears slightly here and there, and shooting them with my good camera. 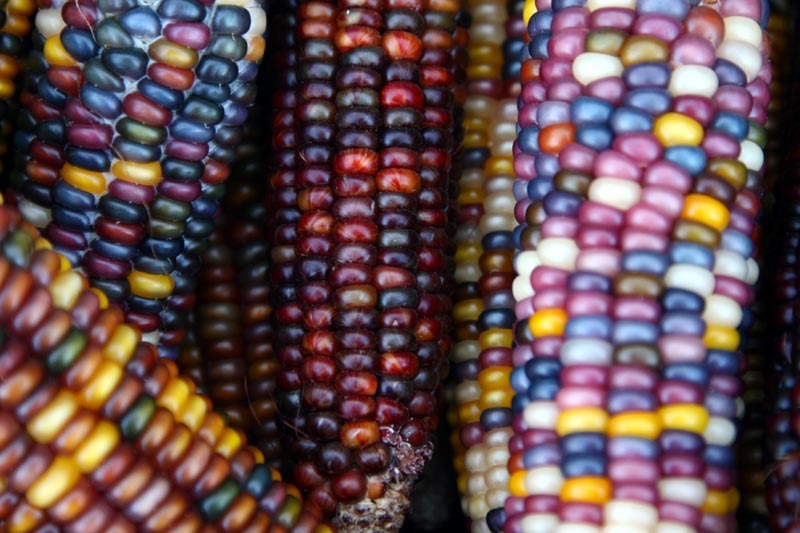 This normal looking guy (a random customer at the Berkeley Bowl where I found this bin of Indian Corn) comes over to the bin and starts pilfering through it while I was shooting the images. 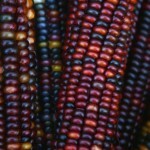 Tossing ears here and there, deconstructing everything I was looking at. 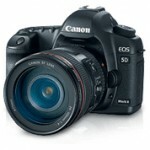 He then walked away without a purchase. 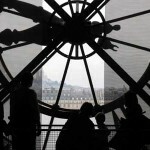 I then took a few moments to reconstruct and shot on.